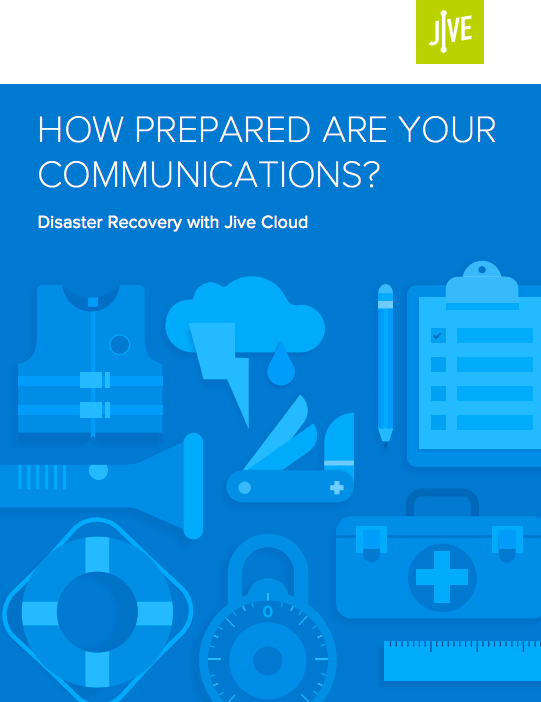 How Prepared Are Your Communications? With so much riding on business communications systems, it’s no surprise that enterprise organizations are turning to detailed disaster recovery (DR) plans. 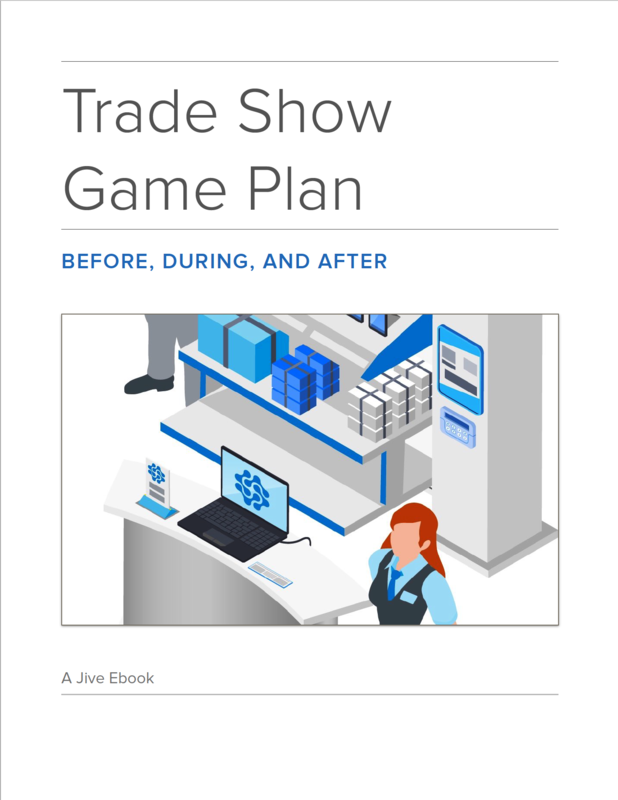 These plans generally detail how to preserve and recover important data but often forget to include a mechanism to keep communications constant, especially during those crucial 24 to 72 hours after a catastrophic event. 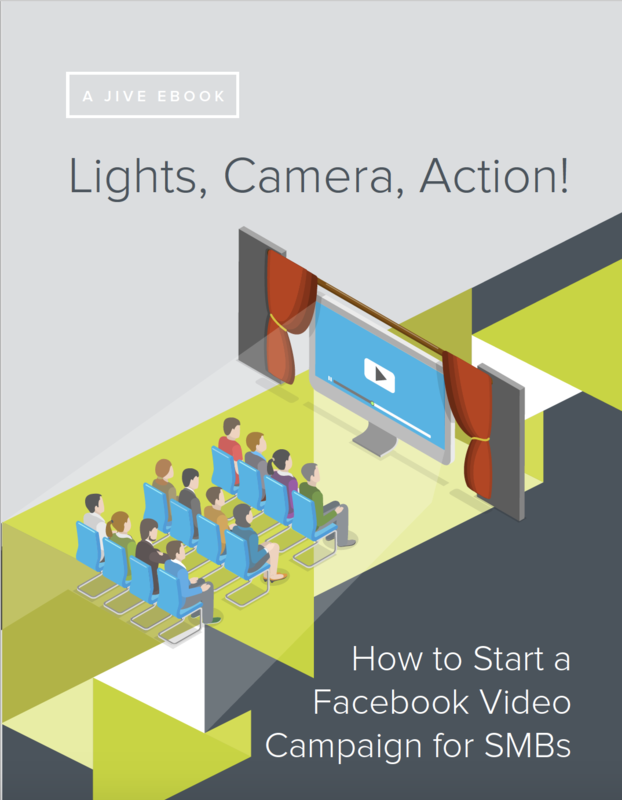 Many marketers view video marketing as a pipe dream. Between the cost, time, and expertise required, you may think it’s beyond your budget or resources to create a marketing video. But it’s easier than you think—especially with this ebook. Call centers are the front lines for customer service. As a call center manager, you face rapid-fire demands from all sides. 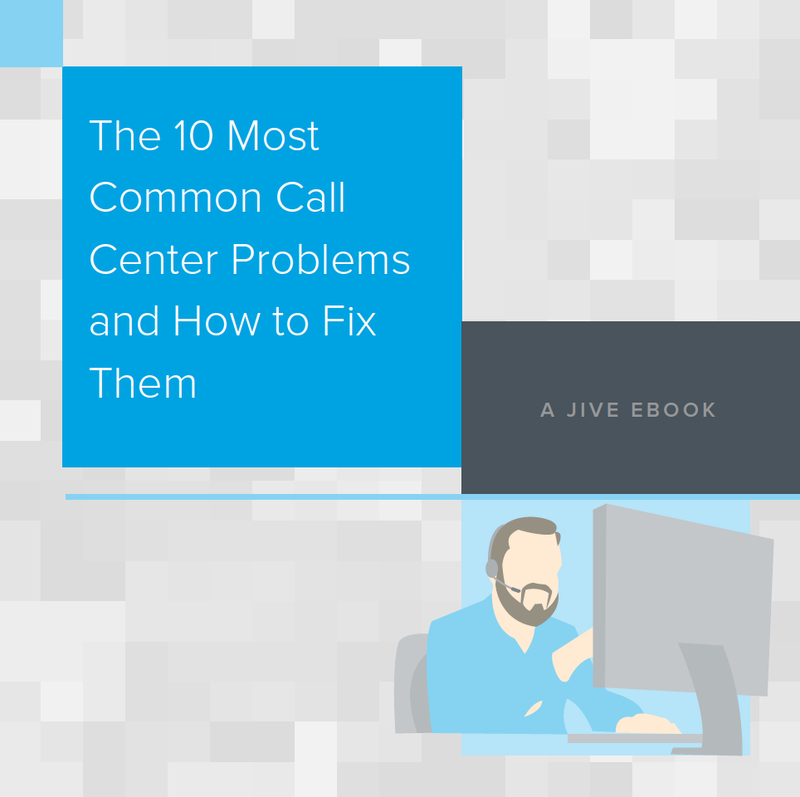 In this ebook, we identify the 10 most common call center problems and offer helpful solutions to common problems like absenteeism, attrition, first call resolution, integrated technology, customer self-service, and much more. Your business needs a phone system. But what kind of system is the best fit for the way your company works? It’s an important question because that system impacts so many aspects of your business, like your budget, employee productivity, and customer care. Most companies are in the market for a modern phone system that’s affordable, mobile, scalable, feature-rich, and reliable. That modern phone system you’re looking for? It’s Hosted VoIP. Your enterprise needs a phone system that not only matches your current business requirements—it should also grow alongside your ambitions. 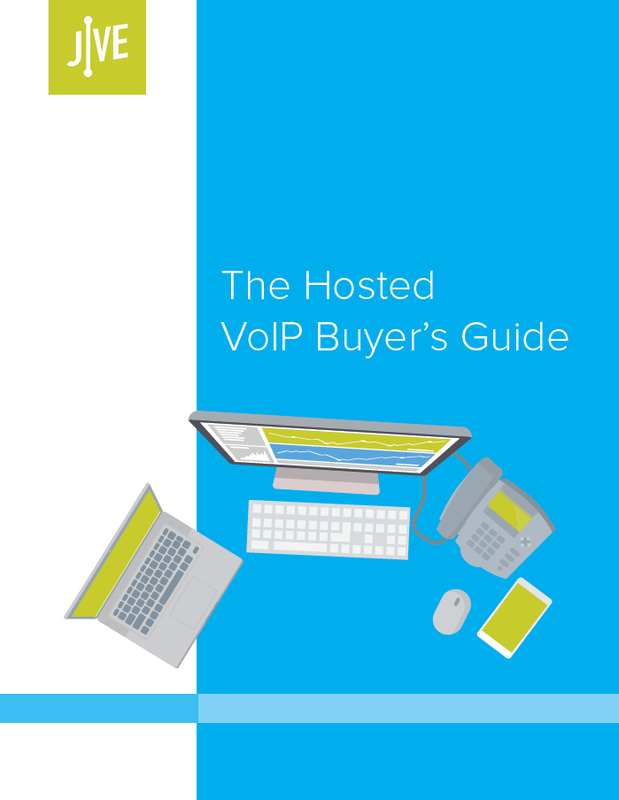 The market offers many phone system models designed for enterprises. 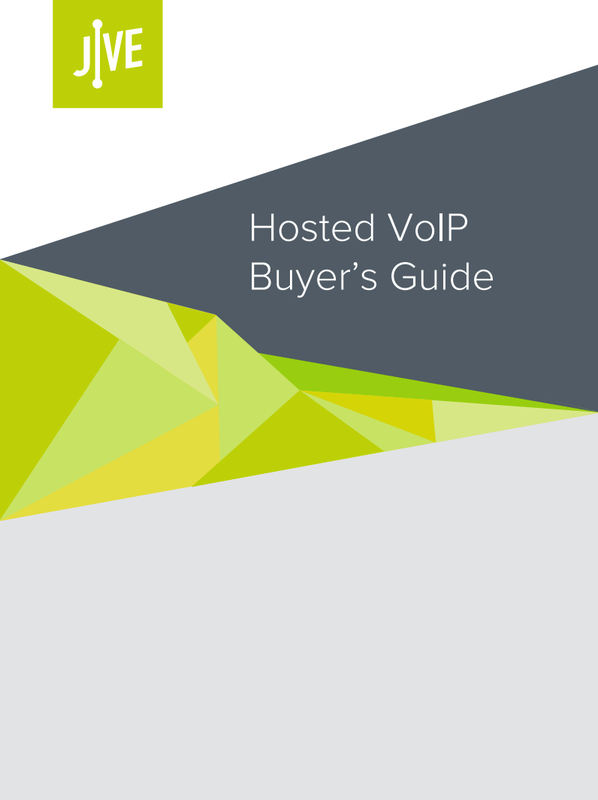 This buyer’s guide takes your step-by-step through the process of looking for and evaluating enterprise-grade phone systems, and why Hosted VoIP is a good fit.